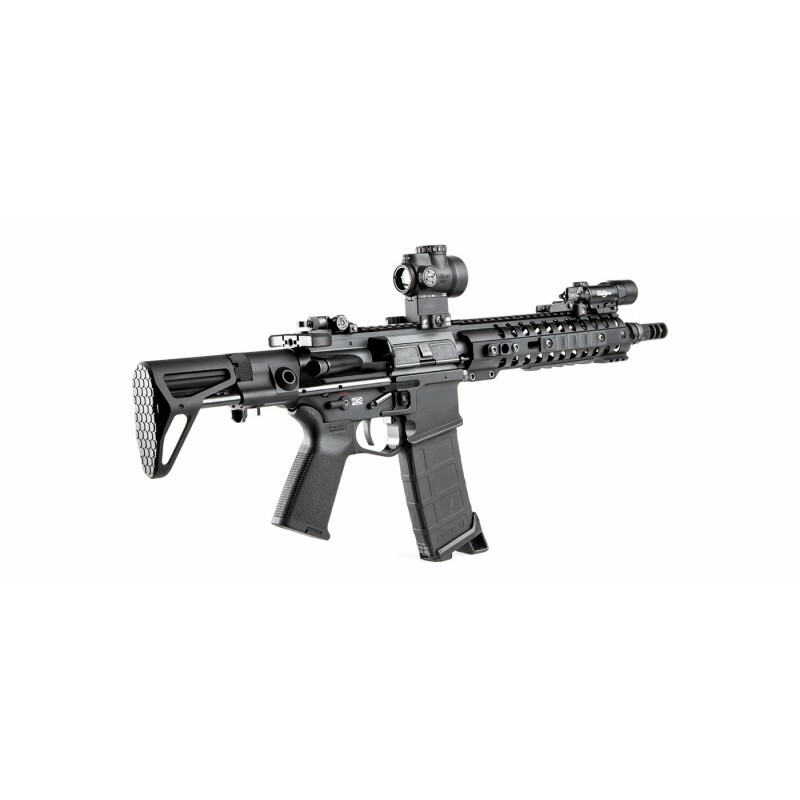 The Maxim CQB Stock is a new kind of PDW stock. At its most collapsed position, this CQB stock adds less than 5.5” to your AR15. But what good is a compact stock if you can’t shoot it comfortably? 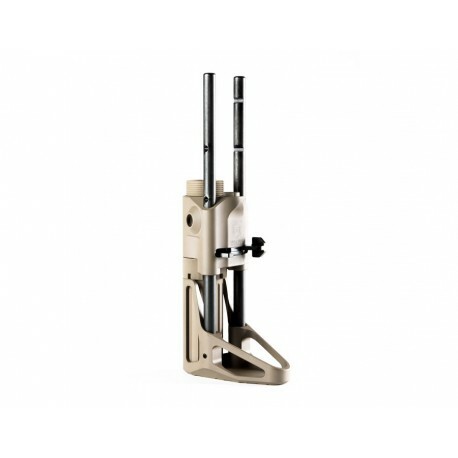 At full extension, the Maxim CQB stock is the length of a standard carbine stock when extended. And with 4 total positions you can adjust for maximum comfort and multiple scenarios. By using an exclusive cut down JP Silent Capture Spring, you can not only break open your rifle in normal fashion, but you can also use your own bolt carrier group. 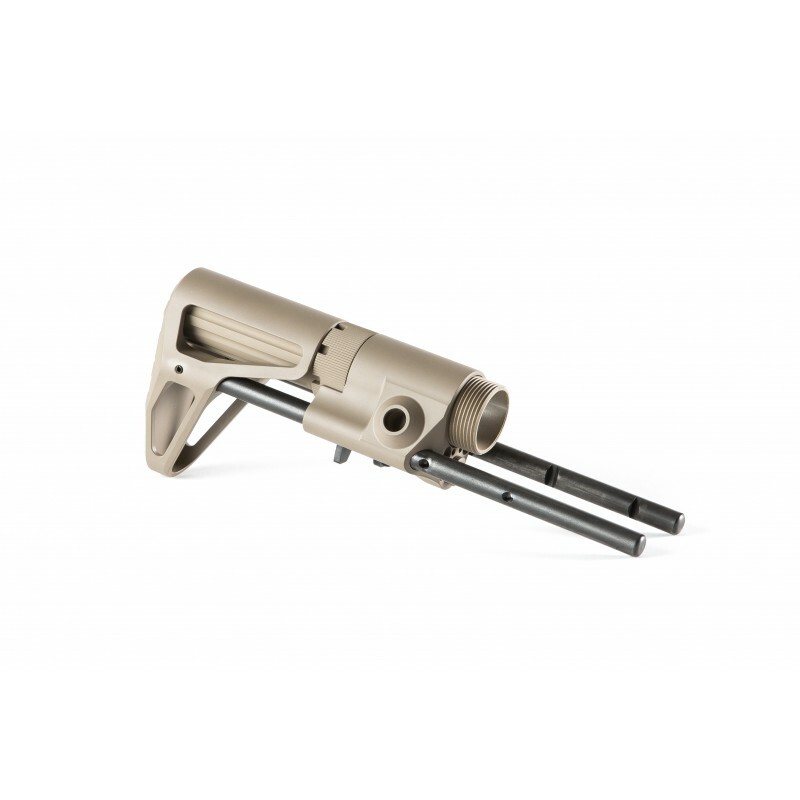 The Maxim CQB Stock is also compatible with most direct impingement and piston AR rifles. The Maxim Defense CQB Stock is simply the most thought out, versatile, and durable CQB stock on the market. You chose your bolt carrier group for a reason, and who are we to tell you not to use it anymore? Thanks to our exclusive Silent Captured Spring made by JP Rifles, the Maxim CQB Stock lets you use your existing bolt carrier group. And it’s included with every stock we sell. 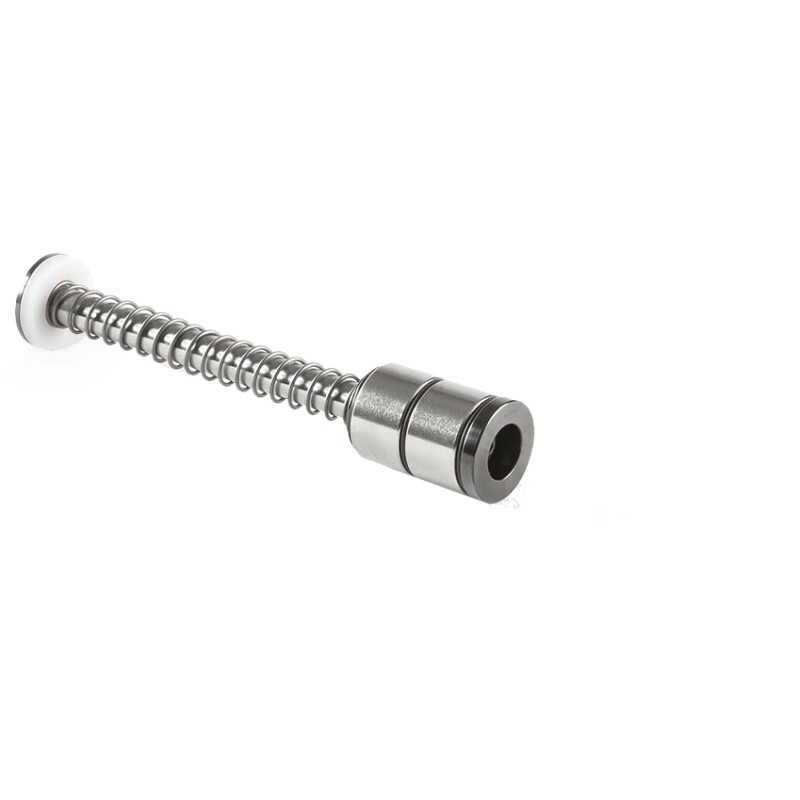 By eliminating the friction found in standard buffer setups, the JP Silent Captured Spring also allows for smoother action resulting in less sound as the bolt cycles.